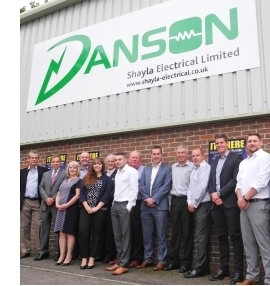 With our headquarters in Hythe on the South Coast near Southampton, Shayla Electrical Limited provide superior services for the United Kingdom’s electrical industry, serving the domestic, industrial and commercial sectors. 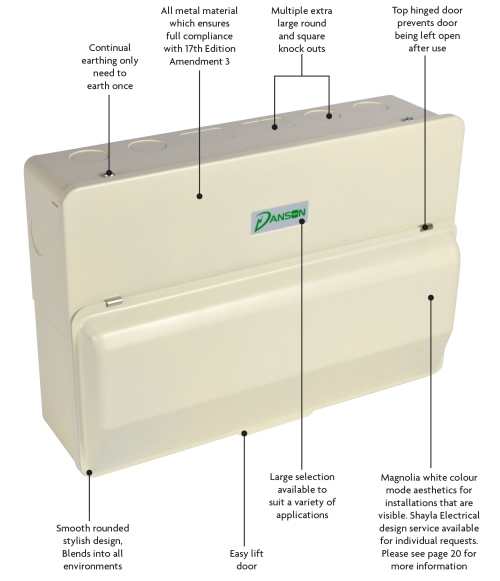 Shayla Electrical Limited brings a fresh and innovative approach to the design and manufacturing of low voltage power distribution systems, as liaison between the installer and the end-user. Our goal is to exceed the expectations of every customer by offering outstanding customer service, increased flexibility, and greater value, thus optimizing our products functionality and improving efficiency. Our team are distinguished by their worldwide functional and technical expertise combined with their hands-on experience, thereby ensuring that our customers receive the most effective and professional service. As experts in low voltage distribution management systems, Shayla Electrical Limited is involved in every stage of the customer’s selection of installation, from implementation to completion, offering continual functional and technical support. Our extensive skills encompass all aspects of installation and operation, development of functional specifications for installer approval, product design, and overseeing research and development teams customising our products to fit specific Installer needs. Typically, we are at the customer’s request, handling all their contact, providing functional and technical training and support, and resolving any and all troubleshooting issues that arise when the customer initiates our products in a live setting. Unlike other manufacturers, at Shayla Electrical Limited we possess the experience in low voltage distribution products across all disciplines. Our Team are well versed in all aspects of research management, from developing products to the manufacturing productivity, this enables us to establish and maintain business partnerships. We pride ourselves on our proven track record for effectively producing quality worldwide accepted products. This is due to effectively directing team members in the development of low voltage distribution modifications to ensure that all business requirements are met within budget restraints and time schedules. In addition, Shayla Electrical Limited has experience within all the commercial selling processes from design to installation. In order to meet the individual needs of all our customers, Shayla Electrical Limited maintains a wide range of stock. We excel in the delivery chain and our friendly helpful team strive to exceed our customers’ expectations. Our extensive knowledge base entails technical interfacing with wholesalers and installers, including future designs, which keeps us ahead of the market. Our functional and technical experience extends to interfacing with the whole market chain. 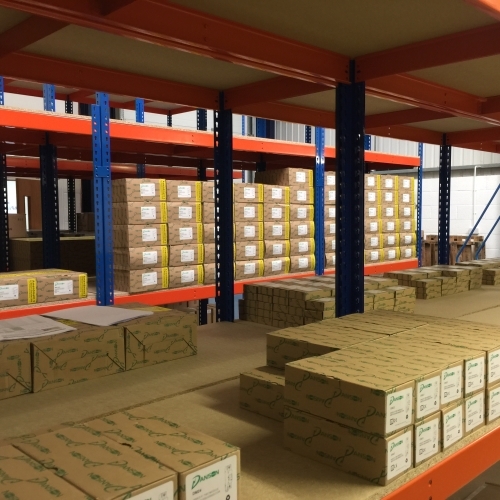 Shayla Electrical Limited are continually expanding upon our knowledge and services to assist customers with successfully implementing their low voltage distribution management systems in multiple markets across the UK. 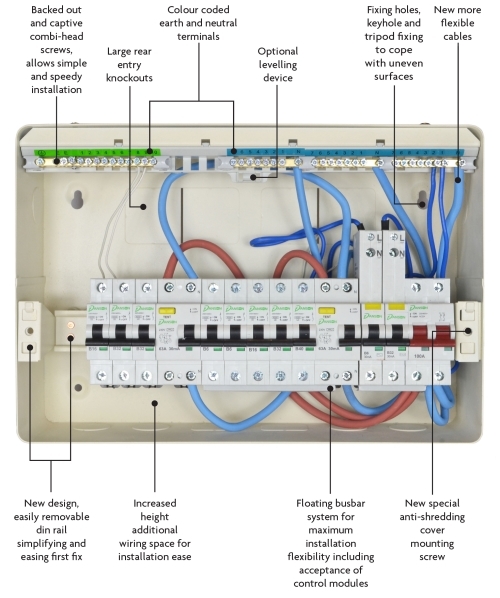 Exceptional functional and technical expertise coupled with extensive industry knowledge makes Shayla Electrical Limited the ideal choice for a safe and life changing installation system.